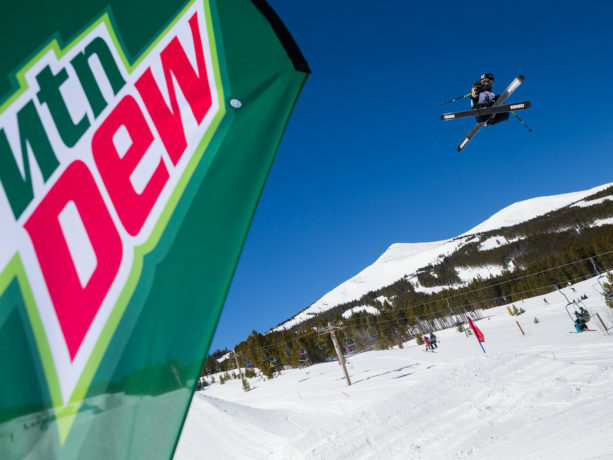 “Dew Tour [is bringing] the Team Challenge to snow, allowing invited ski and snowboard brands will build teams of specialized riders who will compete on Dew Tour’s unique three-course layout, including modified Superpipe, and a slopestyle course divided into jump and rail zones. 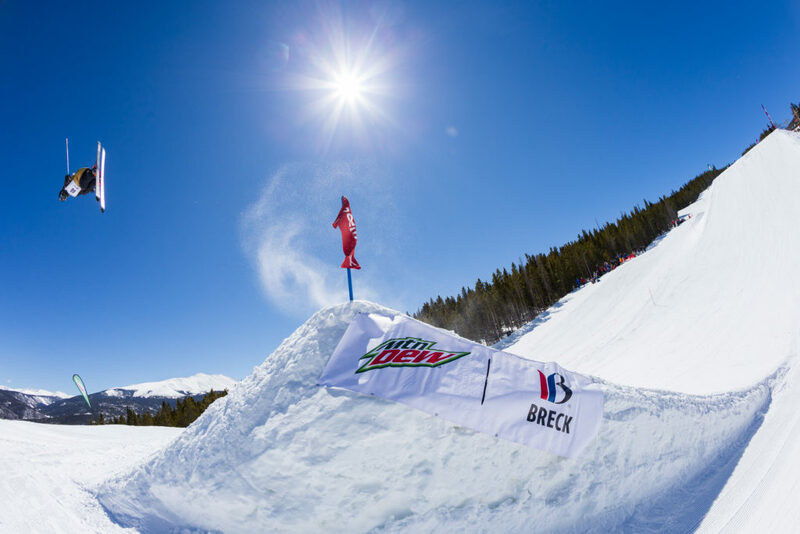 Dew Tour will also host individual Superpipe and slopestyle competitions, run on the same courses, featuring the world’s best snowboarders and skiers including Danny Davis and Gus Kenworthy, who is returning to defend his freeski slopestyle title. 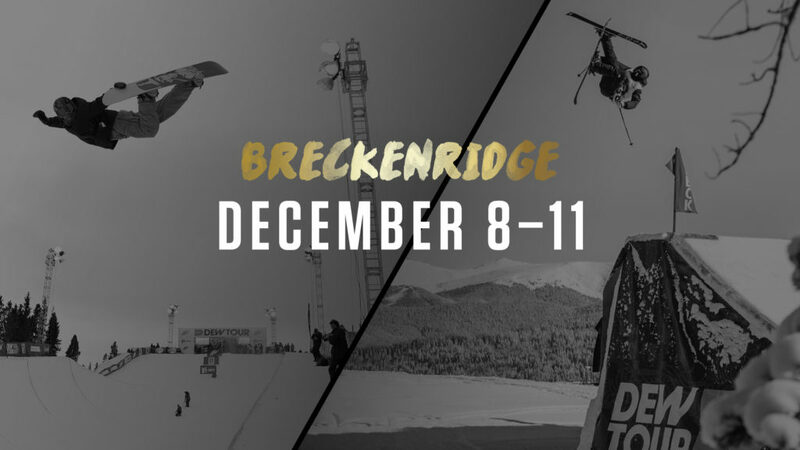 We can’t wait to have the excitement of Dew Tour back at Breck during December 8-11 and hope you’ll come out to experience one of our best events! Book your lodging for Dew Tour now for savings that will be bigger than the airs out of the pipe!